Much like modern abstract art, the Aurora Rug AU04 in Galaxy has a Silky Abstract style with an air of sophistication about it. 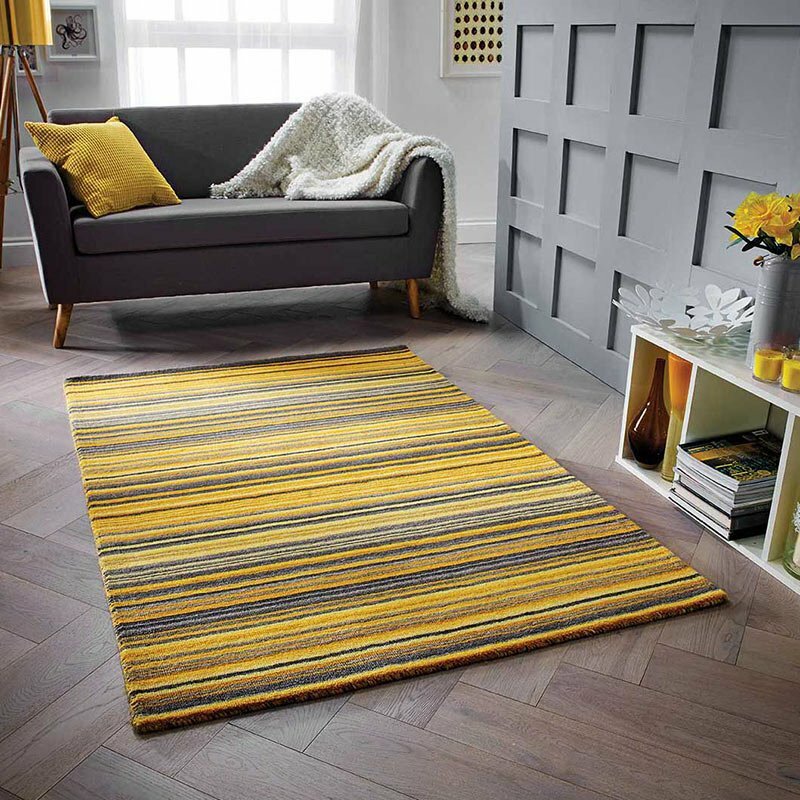 Instantly drawing the eye and capturing attention as you walk into the room, this beautiful rug is unique and stylish. While it’s simple and muted yellow, beige, grey and ivory tones won’t dominate a space - it’s also striking and attention grabbing - your friends and family are sure to ask you instantly where you got it from. Available in four sizes and machine woven, you can easily find the perfect fit for your home. Try zoning your space by placing under a large piece of furniture, or allow the full design to be on show by positioning this rug in front of your seating area in your living room.